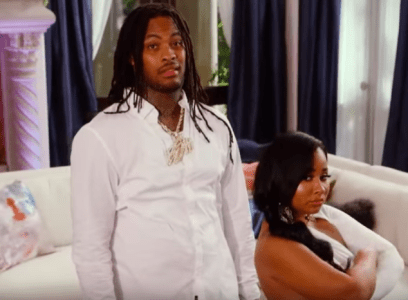 Waka Flocka and Tammy Rivera are renewing their vows! 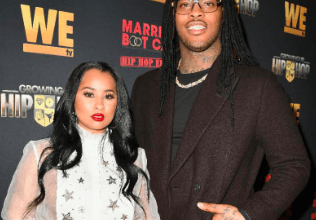 After an emotional roller-coaster ride at Marriage Boot Camp, the rapper and his wife Tammy Rivera are hitting the re-set button on their marriage. The couple will renew their vows in a dream wedding in a two part special Waka & Tammy Tie the Knot. The couple is ready to walk down the aisle again to say their I Do’s but rumors, temptations and meddling family threaten to derail their future. Waka & Tammy Tie the Knot airs Thursday, March 21 and Thursday, March 28 at 8pm ET/PT on WE tv.